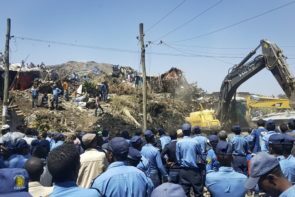 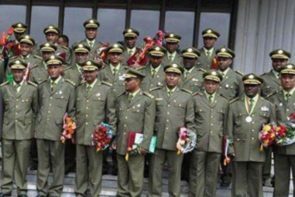 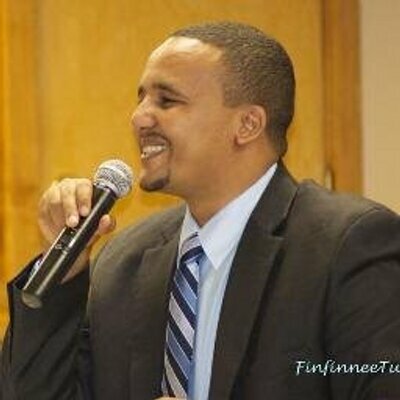 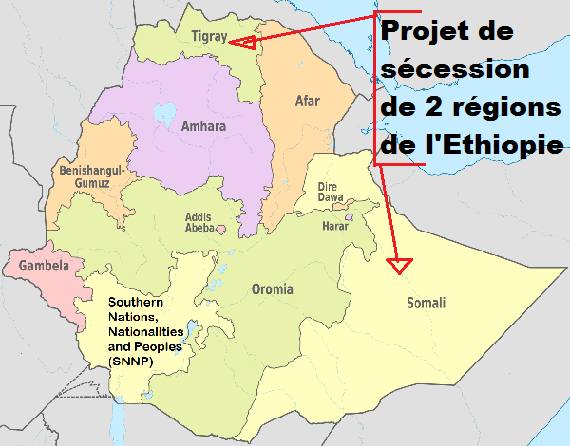 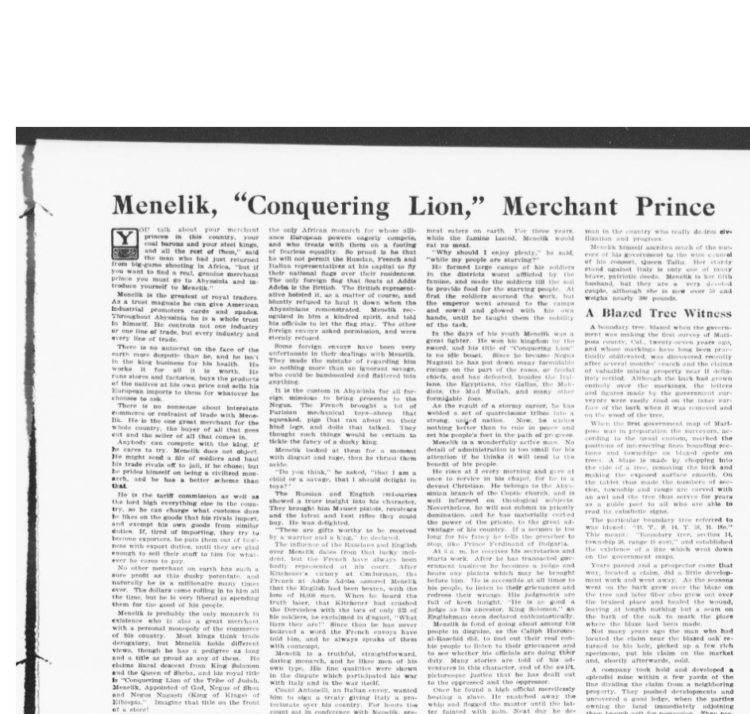 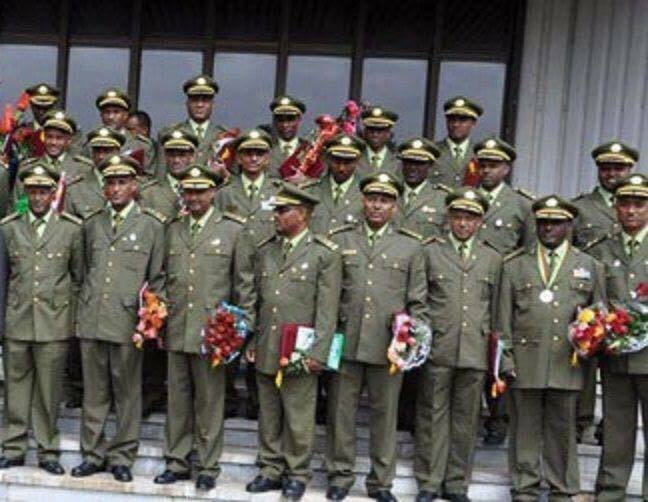 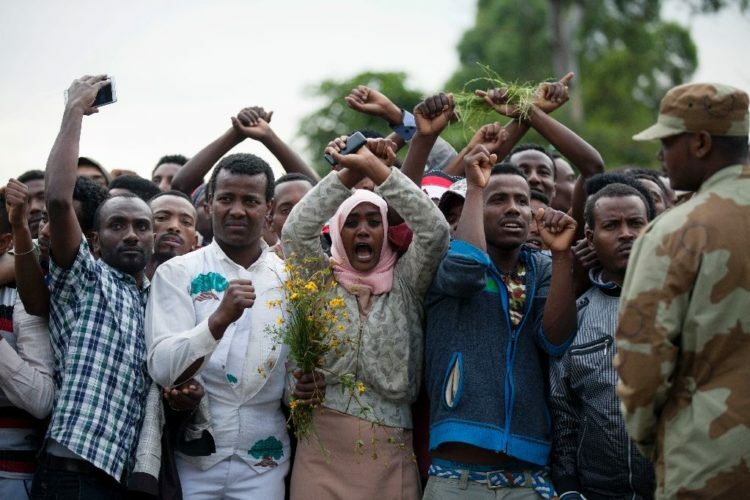 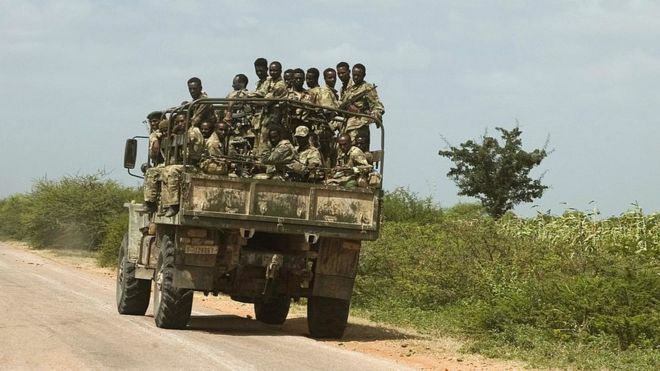 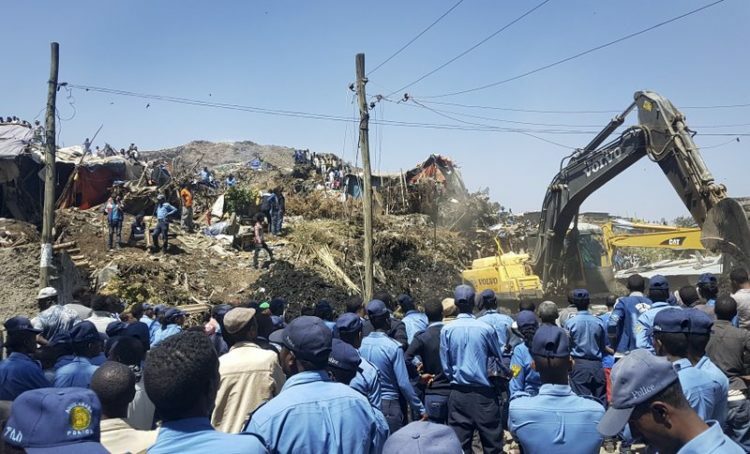 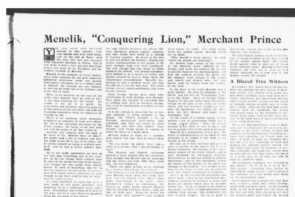 Ethiopia: Is there a secret project of declaration of independence of the Tigre region? 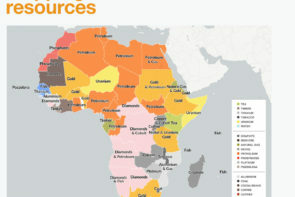 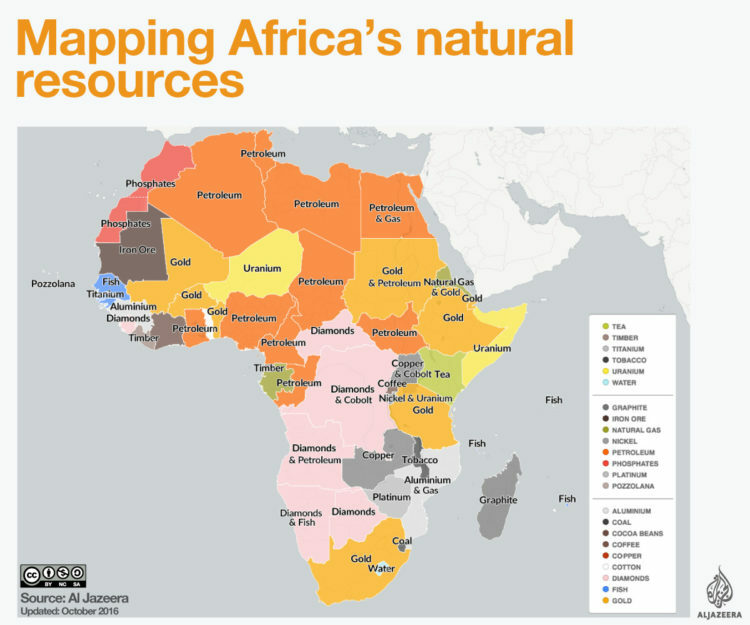 Mapping Africa’s natural resources – An overview of the continent’s main natural resources. 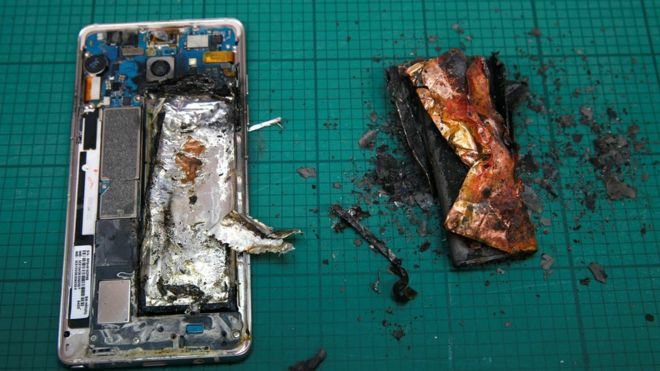 Samsung Company ordered to turn off and not to use Samsung Note 7 Smartphone.